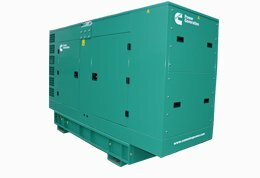 This 150kVA generator set is reliable, quiet and durable, and it also boasts high performance over many hours of productive life - as you’d expect from a manufacturer with over 90 years of experience. 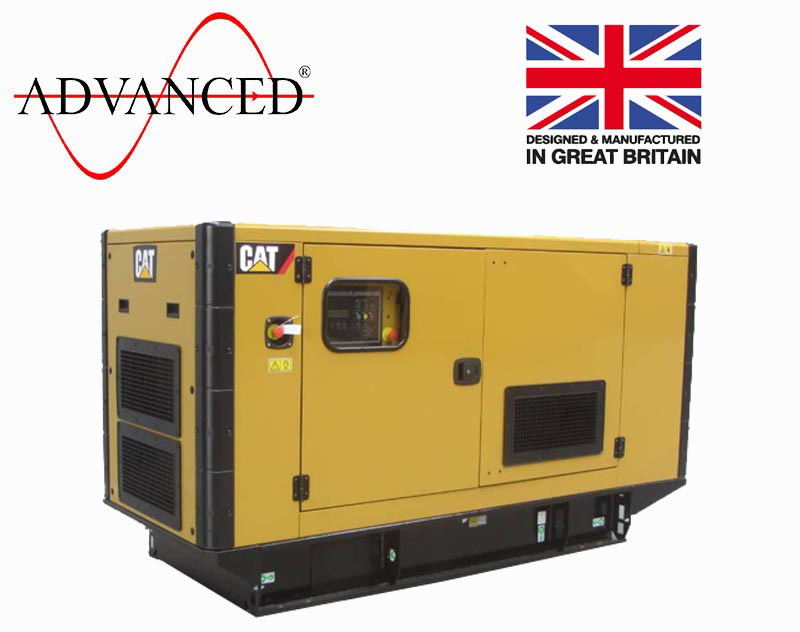 With CAT’s heavy duty C7.1 engine, the CAT 150kVA diesel generator exemplifies what is achievable by a company committed to quality engineering. 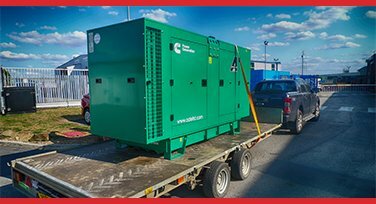 This turbo charged and water cooled engine has been field tested for thousands of deployments across numerous industries and it brings peace of mind to any heavy industry application across mining, construction, agricultural and many other industrial uses. 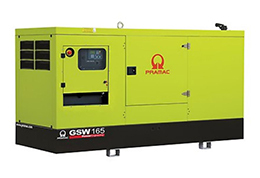 CAT is well known to manufacture diesel engines that offer ideal solutions to heavy industrial application problems, and the 150kVA is no exception. Combining fuel economy with versatility, low operating costs, durability and power, this engine is sure to meet your needs. 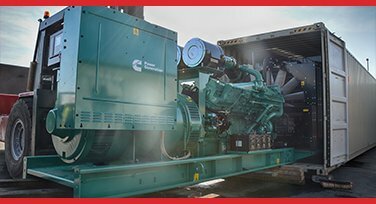 Whether you need to know something about our broad selection of diesel engines (Perkins, CAT, Cummins or any other), our experienced personnel are always contactable. 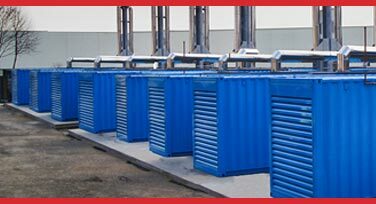 Get in touch with us today by phone, online chat or email to find out more.